Arrival looks to be one of the better science fiction films coming out this year. 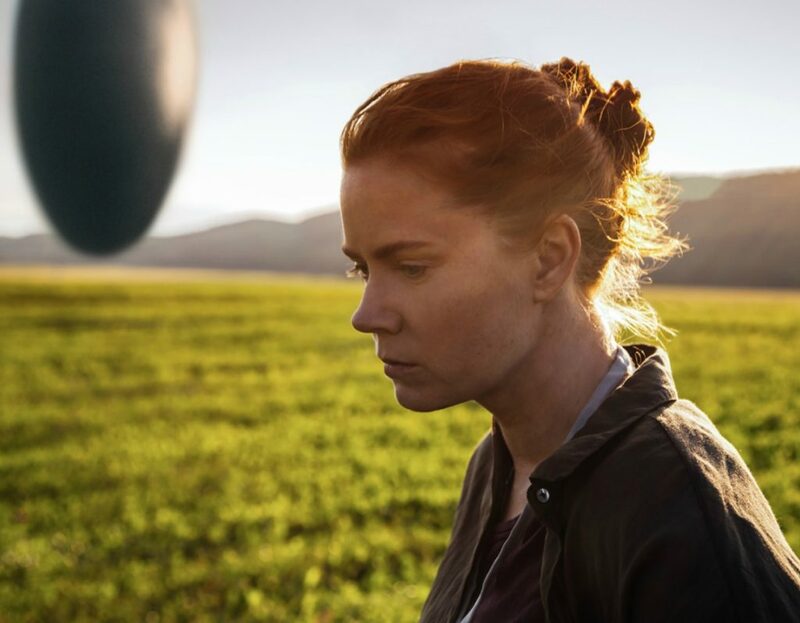 Starring Amy Adams, we get a “Close Encounters-esque” foray into alien communications – but its more expansive and a bit more terrifying. When multiple mysterious spacecraft touch down across the globe, an elite team is put together to investigate, including language expert Louise Banks (Amy Adams), mathematician Ian Donnelly (Jeremy Renner), and US Army Colonel Weber (Forest Whitaker). Humankind teeters on the verge of global war as everyone scrambles for answers – and to find them, Banks, Donnelly and Weber will take a chance that could threaten their lives, and quite possibly humanity.